The Interlocal Purchasing System, better known as, TIPS Purchasing Cooperative, began in 2002 as a small regional cooperative of the Region 8 Education Service Center. While the cooperative has far exceeded the initial vision, Region 8 ESC has maintained its role as the Lead Agency for what is now a national operation. Region 8 ESC is one of 20 Regional Education Service Centers within Texas which assists school districts in improving student performance and increasing the efficiency and effectiveness of school operations, as commissioned by the Texas state legislature. 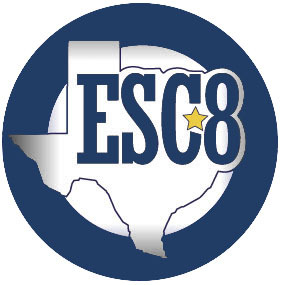 Region 8 ESC is governed by a seven-member Board of Directors, elected by local school board members; and an Executive Director, appointed by the Board of Directors, with approval of the Commissioner of Education. In addition, a Regional Advisory Committee serves in an advisory capacity to the Center and its Board of Directors to assist in evaluating the Center’s programs and services. This committee consists of one representative from each school district and one representative from each college or university with a teacher education program. TIPS Purchasing Cooperative is one such program implemented and administered by Region 8 ESC. All TIPS contracts are awarded by the ESC 8 seven-member Board of Directors, and each TIPS vendor has met strict Competitive Bidding Process guidelines established by the ESC 8 administration and the TIPS legal team. The bidding statute for the lead agency is Chapter 44.031 of the Texas Education Code. 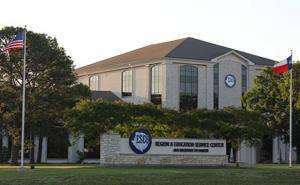 To learn more about the Region 8 Education Service Center, visit the ESC 8 website.